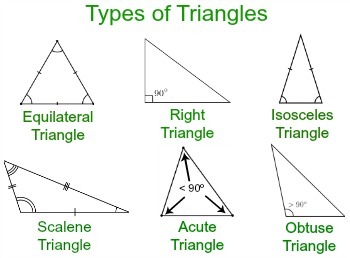 Triangles are classified depending on relative sizes of their elements. In this tip we will develop an algorithm that determines the type of a triangle, given its sides. In the Lua language, a function can return more than one value.